Welcome to Precious Playmates Daycare! Since 1995, Precious Playmates has been offering Christ-centered, quality daycare for children aged two though five, with additional services for elementary- aged students, providing school drop-off and pick-up and summer and holiday care. 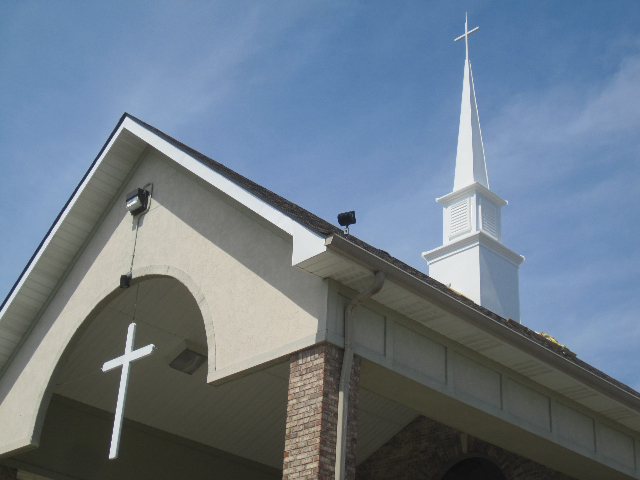 We are located inthe lower level of Prince of Peace Lutheran Church, in Martinsville, Indiana. Wander through our site, and you will quickly see why Morgan County parents choose Precious Playmates Daycare, serving the childcare needs of our community with high quality, Christian-based care for the past 23 years!